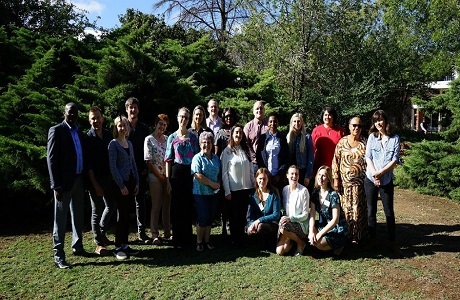 During a period of three days (10.04.2018 – 12.04.2018) Erasmus+ KA2 capacity building in higher education project “MEGA” (Building capacity by implementing mhGAP mobile intervention in SADC countries) consortium partners met for a working session in Bloemfontein, South Africa, hosted by University of the Free State. During the meeting, RTU was represented by a team of five people who addressed administrative, mobile application development-related and content-based issues of the project implementation. As the project is reaching its first milestones (functional framework of the mobile application, precise dissemination and quality measures, protocol for research in South Africa and Zambia), it was important to agree upon the next steps of the project as well as the roles and responsibilities of all partners. 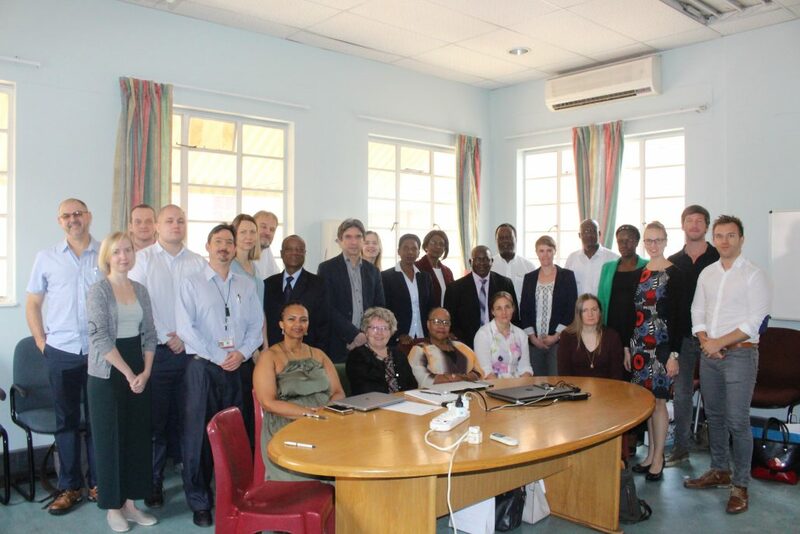 Meeting was attended by Turku University of Applied Sciences (Finland), HTW Hamburg (Germany), Riga Technical University (Latvia), University of Zambia (Zambia), Stellenbosch University (South Africa), University of the Free State (South Africa) and University of Cape Town (South Africa). In addition to the scheduled working sessions, Riga Technical University team members visited local healthcare institutions and conducted expert interviews with a local psychiatrist, ICT staff and primary healthcare workers. These activities allowed to summarize and conceptualize the framework of the mental health mobile phone application to be developed within the project. YouTube video has been created for Project promotion. 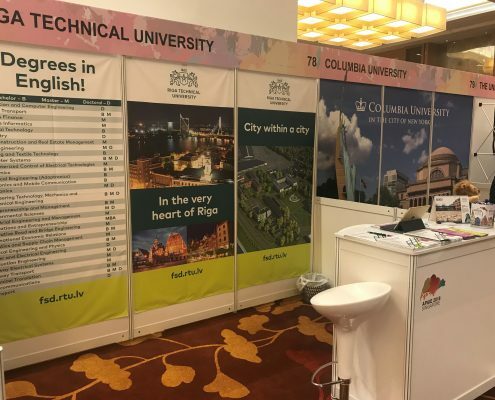 From 25 – 28 March 2018 in Singapore, representatives from the Riga Technical University (RTU) took part in the annual Asia-Pacific Association for International Education (APAIE) 2018 Conference and Exhibition. 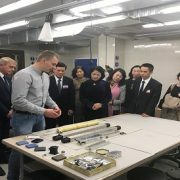 During the event, which was hosted by National University of Singapore and three co-hosting universities (Nanyang Technological University, Singapore Management University, and Singapore University of Technology and Design), RTU met with representatives from partner and non-partner universities worldwide and explored opportunities for academic collaboration. 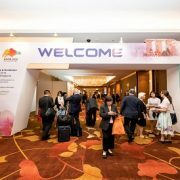 The APAIE conference is the key event for international partnerships for the Asia Pacific region. More than 2,000 recruitment professionals gathered in Singapore. Next APAIE 2019 will take place in Kuala Lumpur, Malaysia. 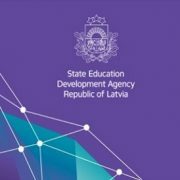 In accordance with bilateral agreements on co-operation in education and science concluded between Latvian government and a few countries Latvia offers scholarships to foreign students, researchers and teaching staff for studies, research and participation in summer schools in Latvian higher education institutions (HEIs) in the 2018/2019 academic year. 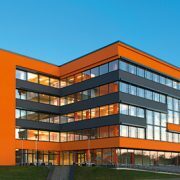 The Ministry of Education and Science of Latvia has delegated the administration of the Latvian state scholarships to the State Education Development Agency (Valsts izglītības attīstības aģentūra – VIAA). RTU FSD International projects unit has succesfully initiated Erasmus+ KA2 Capacity Building in Higher Education project entitled TICRUZ “Use of ICT for integral management of internationalization in Latin America”. The key objective of the TICRUZ consortium is to enhance capacity for international cooperation between universities in Latin America’s least developed regions and HEIs in EU countries, by facilitating transfer of knowledge and best practice in transparency and credit recognition. 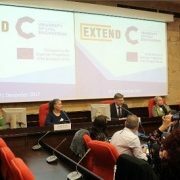 Furthermore it aims at promoting the exchange of knowhow and good practices among the partnership HEIs, thus creating IT’s tools in the management of mobility programmes as a part of a future internationalization strategy that may positively contribute to their development. This project will capitalize on the strengths of existing partnership, Erasmus Mundus CRUZ DEL SUR. It consists of 10 full member HEIs, targeting a total of 6 countries, 3 in Latin America: Honduras, Panama and Argentina; and 3 in Europe: Spain, Latvia and Portugal. Most of the Latin American HEIs (4 from 6) are situated in vulnerable areas (Less Developed Regions), into which the project intends to make a big impact. 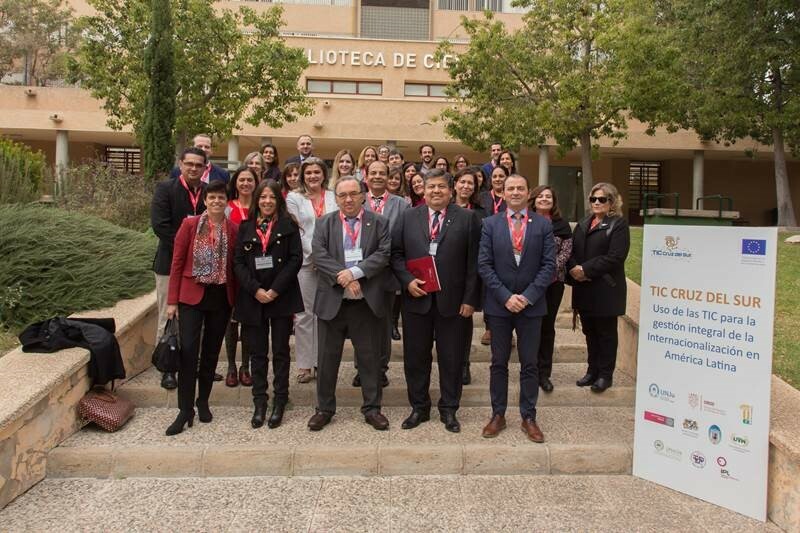 1st consortium meeting took place in Murcia, Spain 28.11.2017. – 30.11.2017. The International Projects Unit of RTU participates in a newly approved Capacity Building project under the title MEGA. http://wpweb-prod.rtu.lv/fsd/wp-content/uploads/sites/65/2018/01/Mega-Logo.png 274 450 sigitasaicane http://wpweb-prod.rtu.lv/fsd/wp-content/uploads/sites/65/2016/10/RTU_horizont_LOGO_eng_PNGsaveForWeb82_t-1.png sigitasaicane2018-01-05 11:40:372018-11-01 13:11:31The International Projects Unit of RTU participates in a newly approved Capacity Building project under the title MEGA. Starting from October 17th students can use a 24-hour reading room in RTU Scientific Library in Paula Valdena Street 5, 1st floor and study also during the night hours and outside the library or faculties working hours. Note that the library is closed in the sanitary hour from 7:30 until 8:30, a clean-up day, state holidays of the Republic of Latvia and the days before state holidays after 14:00.